A cover letter must be written, when the resume writing is completed, after taking care of presenting a design and ample content. It adds a personal touch and makes the writer stand out from others. 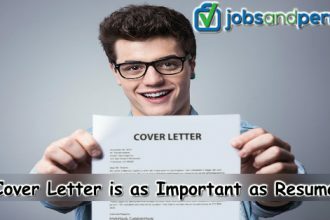 A cover letter is an accessory which is read-only when employers are interested in the matter written in the resume. It cannot be relied totally upon, for achieving success. In the first place, writing a cover letter to an appropriate contact for their attention is important, and there should not be the impersonal and bland -To Whomsoever it may Concern. Find the person to whom it needs to be addressed. This will help to follow-up by giving a specific contact and will also show your interest in researching about the company. The cover letter which has targeted strategically, in a specific way, and written with the depth it creates a great impact and adds a dimension to the personality of the writer. A resume is a powerful means to market your skills, experience and qualities and creates a bigger picture. It does not need any fine-tuning with each application because, a different cover letter, used each time, is effective. 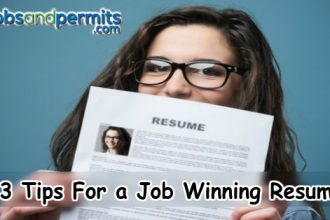 A good cover does not repeat the resume in an abbreviated form but tells the employer about the attraction of the job and the reasons for your interest to work for that organization. It highlights the skills and the qualities which you aim to add to that job/company. A great cover letter requires thoughtful approach, thorough knowledge, and complete understanding. Again, clarify that you are vigorously pursuing a position with the company, and are serious about sending your resume. It is Equally important to Edit it carefully and finally before sending it. A cover letter indicates your communication skills and provides an opportunity to express yourself. A cover letter has the power to convey a personal and customized approach. It serves as the initial conversation with the employer, and must create an impact. Moreover, Write in an engaging style and use applicable keywords for the job. Interpret the top skills shown on the resume. You must convey that you have understood their business and values. You must show that your personality is ideal and suiting with their culture. Highlight the benefits which you can give to the company in the long run. 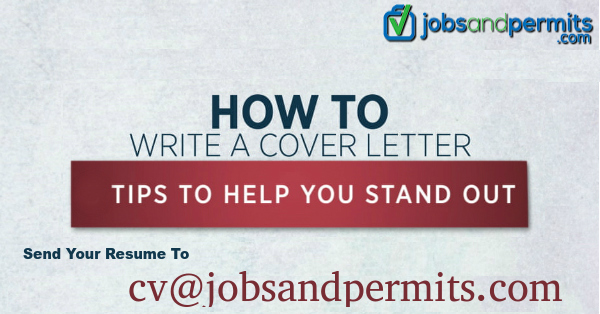 In addition, a cover letter also needs attention and skills in its preparation. Finally, the letter must reflect that you made efforts to learn about the company and attained appropriate knowledge before appearing for the interview. It should also show your passion and enthusiasm.